The word "world," which is "kosmos" in Greek, is perhaps better translated into our English word "cosmos." Indeed, the eternal Son of God became human via the Incarnation to bring restoration (salvation) both to humankind and the rest of God's good creation (i.e. the entire cosmos). 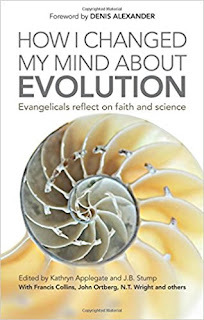 It's no stretch then to connect John's powerful "umbrella" statement with what we learn from science about God's activity in creating the cosmos---the cosmos he now is working to restore (renew, save). 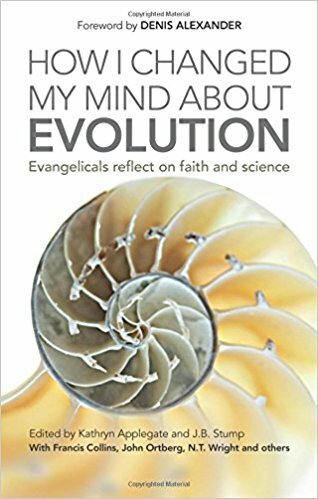 As noted in How I Changed My Mind About Evolution: Evangelicals reflect on faith and science (IVP 2016; Kathryn Appelgate and J.B. Stump eds. ), the evidence of science suggests that God began creation of the cosmos with the "Big Bang" billions of years ago, and has continued shaping and developing it ever since using a process many Christians (including those who are scientists) refer to as "evolutionary creation" (formerly called "theistic evolution"). Thus the creative process has been a slow, developmental, evolutionary one. As a result, our genetic code exhibits traces of earlier species from which we developed over millions of years. In that regard, note this comment from Kathryn Applwgate: "Uncountable species that flourished and vanished left a trace of themselves in us" (p. 193, quoting Ernan McMullins of Notre Dame). Some Christians, no doubt, find this assertion very troubling. But Applegate (program director at BioLogos) finds it quite inspiring. It may trouble some to think of God working so slowly---but isn't that what Holy Scripture suggests? Indeed, God has been at work since laying the foundations of the cosmos through the Big Bang, which occurred some 13 to 15 billion years ago. Since then, God has continued to both develop (create) and then renew (re-create) the cosmos---a work that won't be complete until Christ returns and is able to announce: "Behold I make all things new" (Rev. 21:5 KJV). From science we learn that, in creating, God utilized a lengthy, developmental (evolutionary) process. 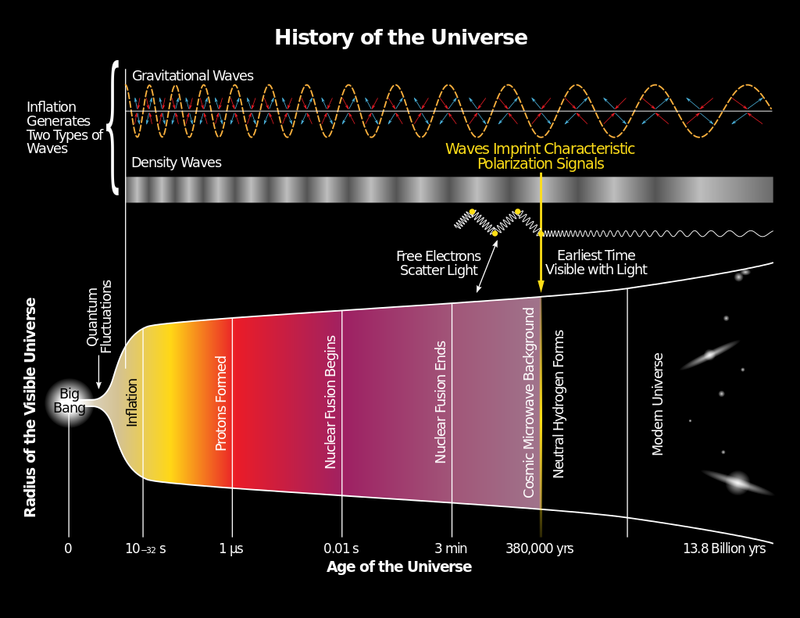 From Scripture we learn that this developmental process came to a point of new beginning (a new "Big Bang"?) with the Incarnation, life, death, resurrection and ascension of Jesus and his sending of the Spirit---an event that happened comparatively recently in the long time-span of the history of the cosmos. How much further will that timeline stretch before God completes his work to "renew all things"? Time will tell. One thing is for sure---God works creatively and redemptively in and through his creation. By God's decree, that creation/redemption takes time---time he created, then gave to the cosmos and so to us. So we must be patient, standing in awe, rejoicing.